So where do you start if you just opened your business and are looking for new customers? Learning to generate new sales leads is an essential skill for an entrepreneur. Whether you’re in the service industry or the product business, you need to sell, sell and sell some more. Opening up a new business with a fresh start with no issues other than figuring out what and how to do it under today’s conditions may be an easier challenge than you think. Before you can find new customers and increase sales, you need to understand who your customer is, what value proposition you offer to customers, and what your competition is currently offering in the market. “Attracting more customers is really about listening to their needs, not being a solution looking for a problem”. Your customers are your best source. Listen to their suggestions or their needs. Solicit their opinions to find out how you can improve your business. Trust me all customers always have something to say on how to improve your line of products. Networking with other businesses through social media can do wonders for increasing sales, but the importance of this is often overlooked by business owners. Perhaps it is due to lack of time, knowledge or confidence, but owners need to be bold and brave when stepping out of the box. Not only is networking free advertisement, but it is also a great learning tool. If your business starts picking up and you’re short staff. Don’t be afraid taking the risk of hiring another person. What’s the worst that can happen. Or if more equipment is needed to fulfill all demands then go out and look at your options. You don’t always have to buy office equipment, there’s places that rent equipment. Your business finally picked up and the office you’re in is now too small. 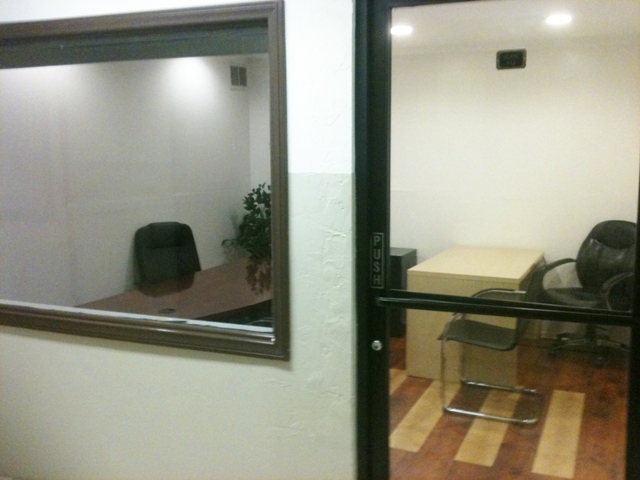 Don’t hesitate to call Van Nuys Offices they will be more than happy to assist you with an office to accommodate yours and your customers needs.